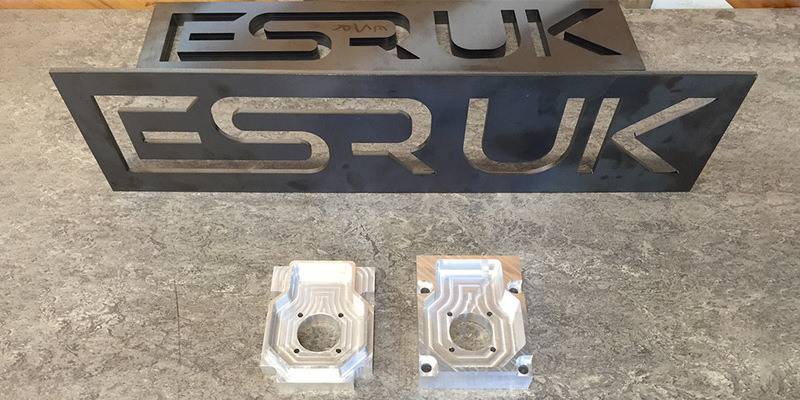 Our USP is that our in-house engineering and fabrication capabilities allow us to provide innovative, fast, and cost effective engineering solutions. 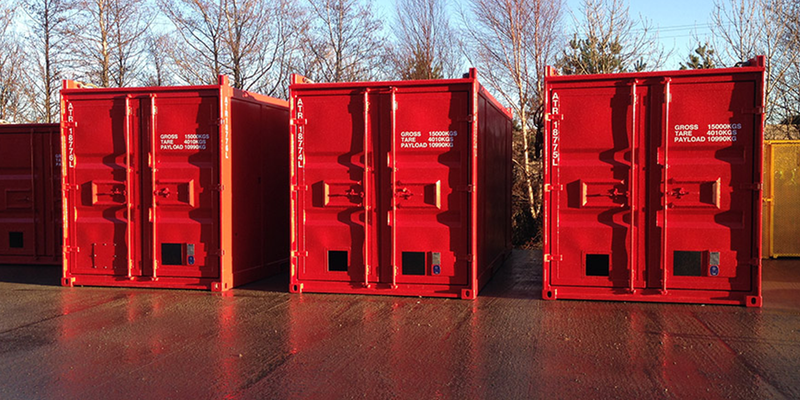 We comply with DNV and Lloyds quality standards to deliver the results you need. Our in-house, integrated services mean we can deal with large or small jobs quickly and cost effectively. Our Intellectual Property and engineering capabilities means that our solutions can add significant value to our client’s businesses. From design through to completion we work to optimise the results you require. Our welding experience, procedures and purpose-built premises accommodate in-house fabrication in stainless steel, carbon steel, and aluminium. Whether your engineering challenge is large or small we can help. Our team has a significant track record in producing effective solutions to demanding problems. See below some solutions our team has produced. Please see below examples of different types of project where we have delivered outstanding solutions. 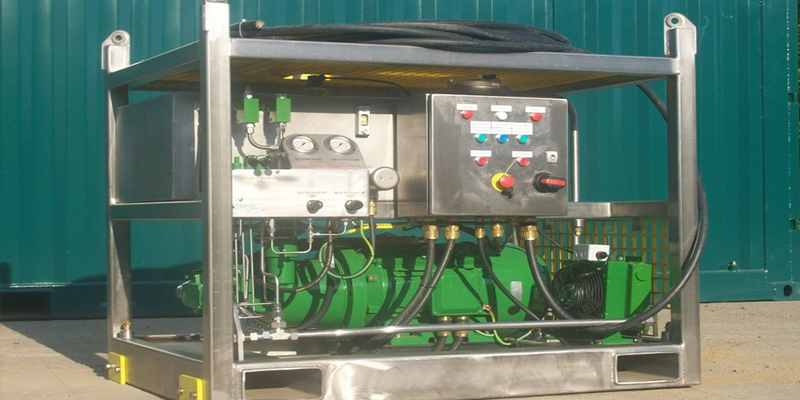 A Fully Automated, Waste Contained, Pipe Cleaning System. 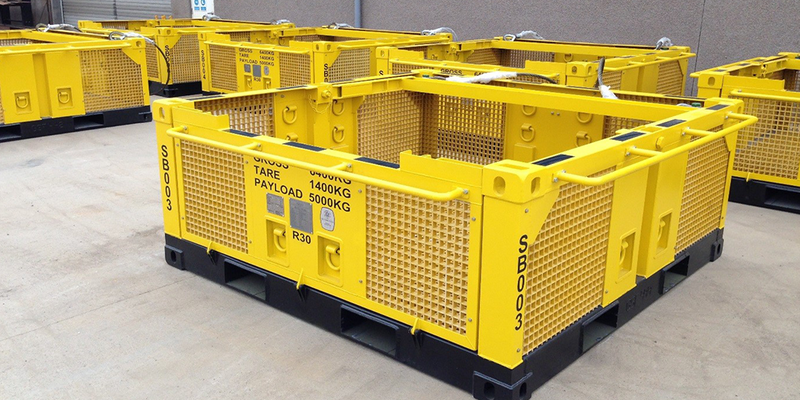 We work with a range of clients to meet their Engineering and Fabrication needs. Below are some of our most recent solutions. Read more about them here. 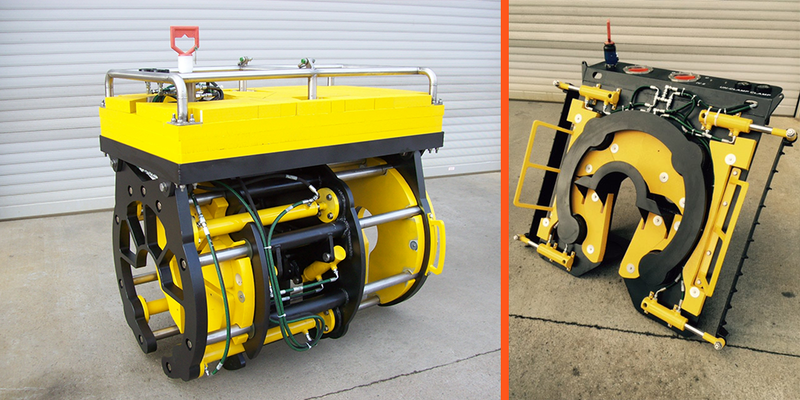 ESR UK were proud to be involved in the design of this bespoke piece of equipment. ESR UK were subcontracted to design and manufacture a solution to assist in the removal of product from a J tube. Three designs were created and ESR UK are proud that their design was the one the client picked and used in successful completion of the project. Contact us today to find out how we can help solve your engineering challenge or meet your fabrication needs.